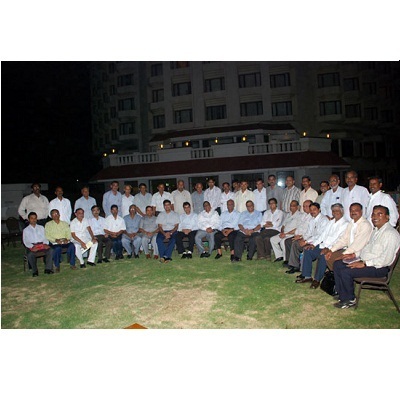 > Economic Transport Organisation Ltd.
Our company has established an enviable network at an all India basis. We have 227 of our own fully functional offices. However by virtue of our franchisee arrangements and networking partner we offer services to more 1200 stations across the country. Through our combined network covering over 1200 locations, we offer our customers quick, safe and reliable deliveries all over the country be it from Kashmir to Kanyakumari or from Dwarka to Imphal. Our company a national carrier, carrying various types of goods throughout the country by plying their fleet of trucks on most of the highways. We have the network of our branches covering the entire length and breath of the country. We have at present 227 branches with spacious godowns and other mechanical devices like cranes, forklifts and chain pulleys for gentle and safe handling of valued consignments. We own a large fleet of trucks and trailers 100 own vehicles and nearly 1000 attached dedicated vehicles to cater to all customers goods transport needs including odd dimension consignments, heavy plants & vessels. We are transporting consumer, merchandise and household goods. We have transported consignments with length upto 150 feet, diameter upto 21 feet and up to 150 metric tons. The consignment carried by us include for destinations as far away and as far apart up as Srinagar, the border of Tibet, Jaisalmer (Pakistan border), Imphal (Myanmar border) and down South as far as Kanyakumari. We have strength of trained staff and skilled labours working in almost all parts of the country.